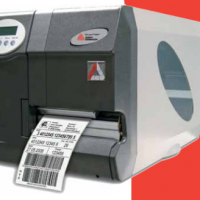 Advantage Label provides sales and support for the best thermal label printers in the industry. 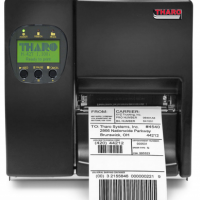 Whether you have a label printer or need assistance with variable data printing, our team of experts can help you select the correct thermal printer for your company and provide technical support when needed. 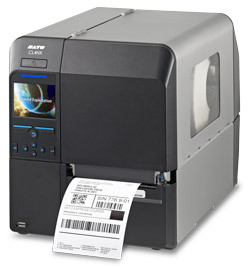 The Thermal Printers You Want, Backed By The Support You Need. 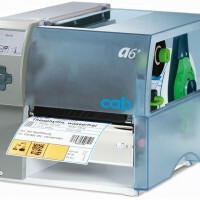 CAB is a quality engineered line of printers that are a great choice for unique materials used in the garment and textile industries, including clothing tags and other heavier medias. 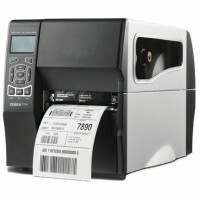 Tested and proven, Zebra is a leader of the industry when it comes to thermal printing solutions. 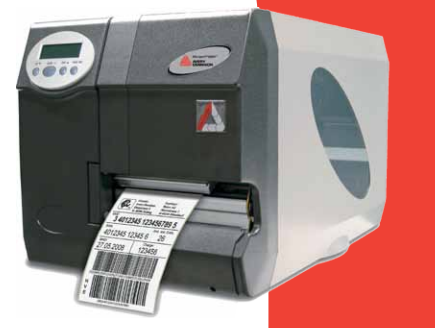 If you’re looking for longevity in a printer, Zebra has proven to be the workhorse, providing an extensive range of durable barcode printers. 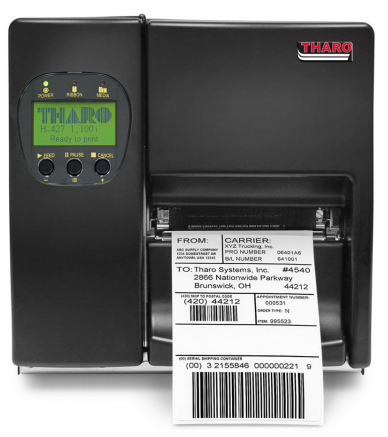 Tharo printers are simply the best price versus performance printers available. Great entry level printer for small to mid size companies. 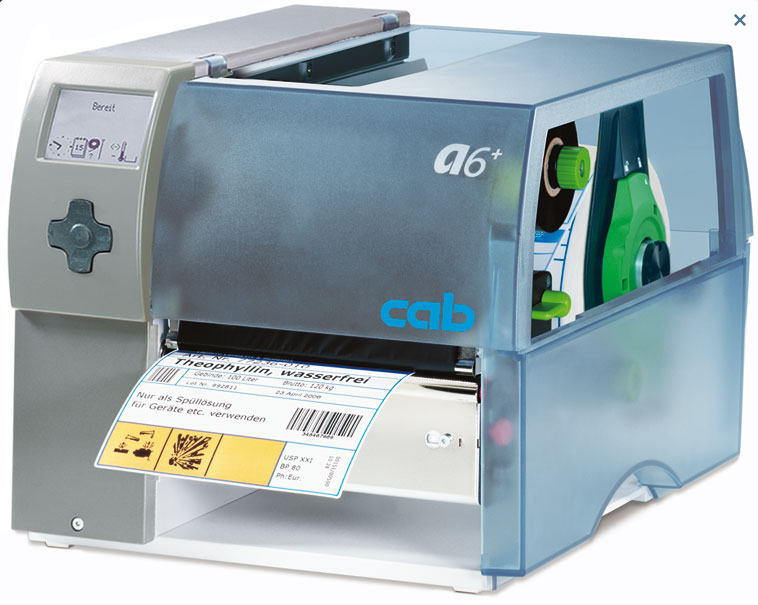 Each printer comes with a free, no-charge EASYLABEL Start Software Package. 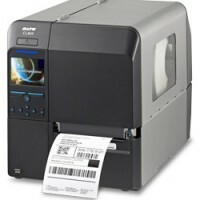 SATO is a manufacturer of thermal printers and is recognized for delivering rugged dependability and reliable performance for long term use in manufacturing environments. Available models offer up to a 10 inch print width capability. Datamax offers one of the largest and most diverse lines of printers in the auto ID industry. Let us help you choose the printer that’s right for your needs. Should you need technical support, or are looking for more information about label printers for your organization, contact us or give us a call today. 1-800-260-0939.